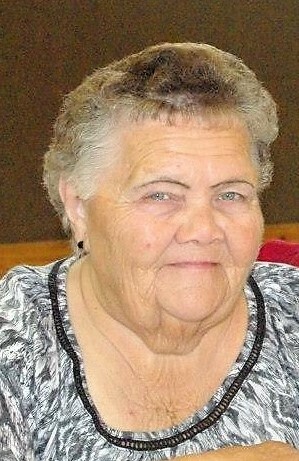 Donna Sneed, 83 of Edinburg, passed away on Wednesday, October 24, 2018 at her residence. Donna was born on May 6, 1935 in Springfield the daughter of Homer and Mary Chambers Hutchens. She married Scott Hufsey; he preceded her in death; she later married Bill Sneed; he preceded her in death. She was an active member of the Kids are Kids Organization in Taylorville and loved spending time with family. Visitation will be from 4-6:00 p.m. on Sunday, October 28, 2018 at Wilson Park Funeral Home in Edinburg. Funeral services will be at 10:00 a.m. on Monday, October 29, 2018 at the funeral home with Pastor Aaron Griffith officiating. Burial will follow at Edinburg Cemetery. Memorial contributions may be made to Kids are Kids, Inc. PO Box 116, Taylorville, IL 62568.